"I take no pleasure in saying 'I told you so' today. I feel vindicated as I am now in good company." 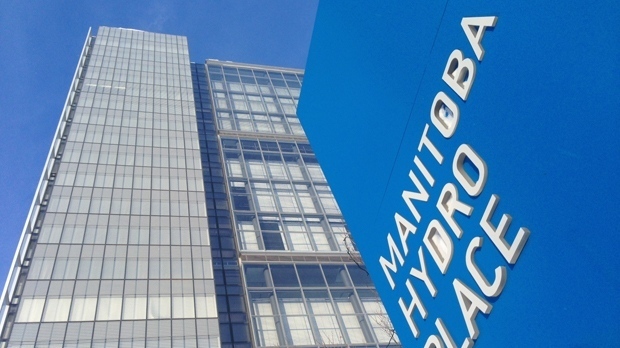 "(Now former) Hydro Board Chair Sandy Riley is an experienced business person and principled Manitoban, as were all members of the Board. Mr. Riley saw that Hydro was in crisis and urged action. The premier did not like that advice and reportedly tried to bully him and fire him from the Board. This is unacceptable. This premier and his government were elected to make decisions to protect services, protect the Manitoba economy, and protect taxpayers." "This is why I called my own Citizens' Inquiry into MB Hydro, because the utility is in crisis, and the government failed to hold its own inquiry and take actions to fix the situation, as it promised to do." The next hearing of the Citizens' Inquiry into MB Hydro is March 28 from 10am-2pm at the Manitoba Legislature and will be broadcast live on facebook. Steven is at the Legislature from 1230pm on today and is available for all media inquiries.